Back in the summer of 2015 we were challenged to join Icelandic composer Einar Bjartur on a 18 day trip around his homeland. During this co-production with Creative Lab, Breda we would be working on the contents of an interactive musical experience around the classical music of Einar Bjartur. Take a look at the music video Floating on the River. 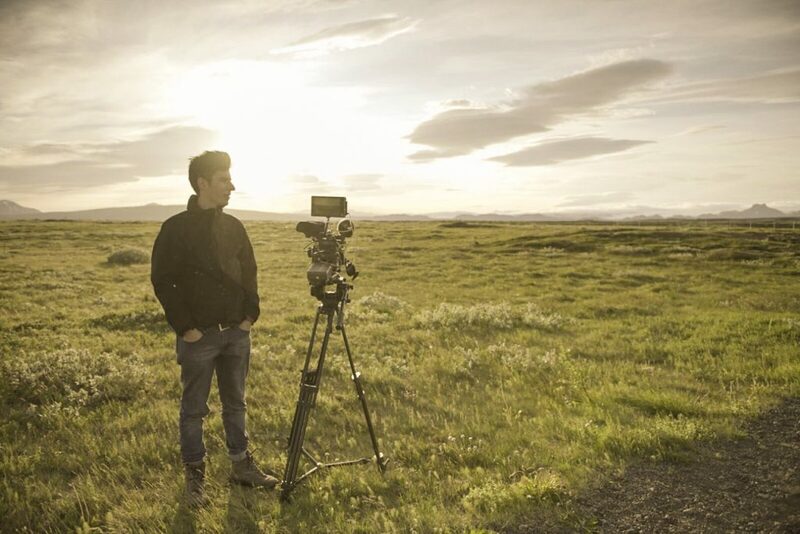 Iceland was the backdrop of Einar Bjartur’s music video. Cinematographer Rutger-Jan enjoys the sunset while shooting a timelapse.